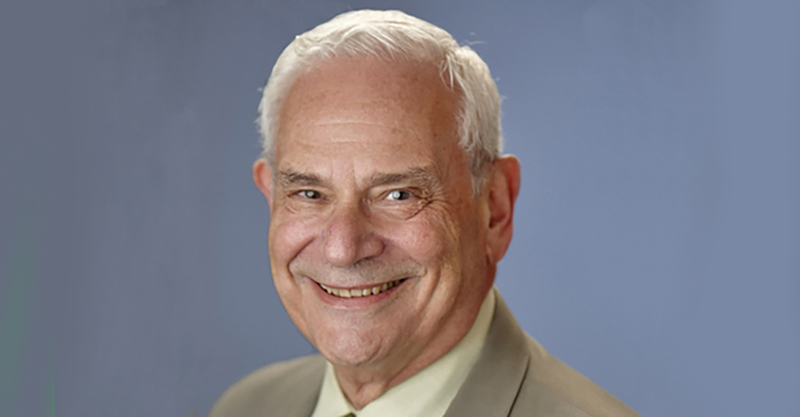 Elkan Abramowitz of Morvillo Abramowitz Grand Iason & Anello is known by many as the Dean of the New York trial bar after 50 years of defending high-profile criminal matters and trying civil cases. So it was no surprise that Behind the Trial turned to him for its third podcast with famed trial lawyers. Abramowitz tried 30 cases before he was 30 years old, and made his reputation for, among other things, defending Woody Allen. In the fascinating discussion with McKool Smith principal Courtland Reichman, Abramowitz shares his insights on smart juries, discloses that 20 years ago he didn’t understand how O.J. was acquitted – and shares his thoughts on the prosecution of his client, Steven Davis, former CEO of Dewey LeBoeuf on charges of larceny. To Abramowitz, the New York District Attorney’s case against three Dewey LeBoeuf executives was a lesson for prosecutors in over-trying a case, and for all trial lawyers in the importance of a lean and coherent narrative. He characterizes the 2007 merger of Dewey Ballentine and LeBoeuf Lamb as doomed from the start due to Dewey’s declining business prospects. But LeBoeuf was enticed by its prestige. It all came crashing down with the financial collapse of 2008 and the departure of three partners with $80 million in business among them. “The prosecutors took on burdens they didn’t need to take on,” says Abramowitz, who explains why a case that takes six months to put on is probably not a coherent narrative. “My narrative was simple all the way here: There’s nothing here,” he explained. His client won a hung jury whose members were unimpressed with the evidence against Davis. Listen here for the wisdom of the legendary lawyer who still works 15 hours a day, seven days a week and loves what he does.